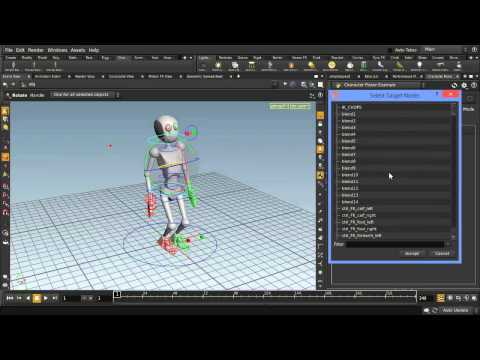 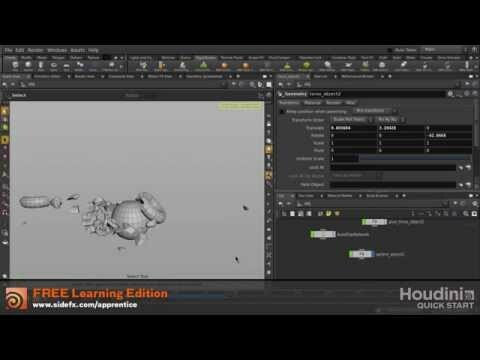 This is a quick start tutorial for Houdini, a 3D animation and VFX software used for feature films, commercials and video games. 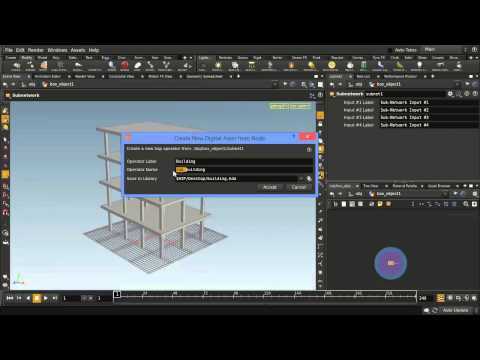 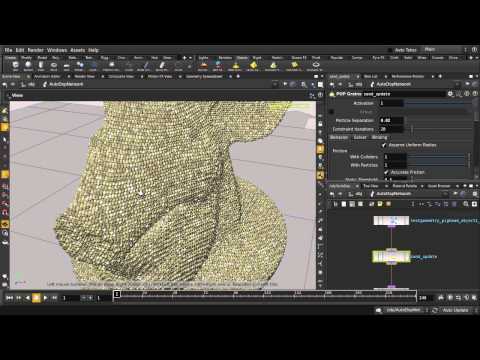 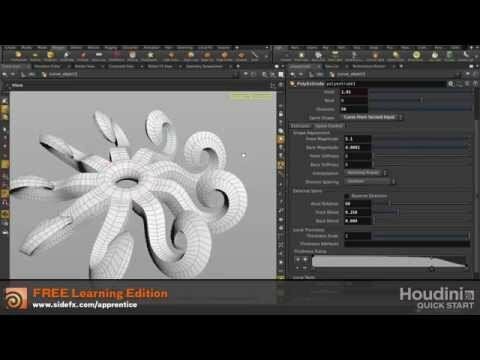 To learn more and to access a free learning edition, go to http://www.sidefx.com. 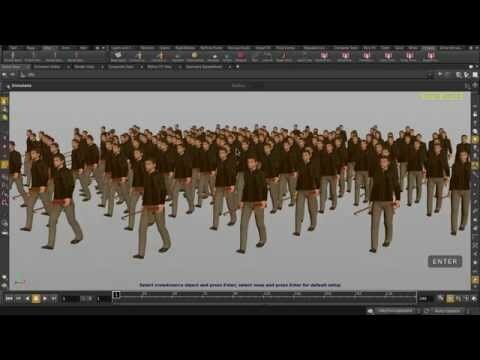 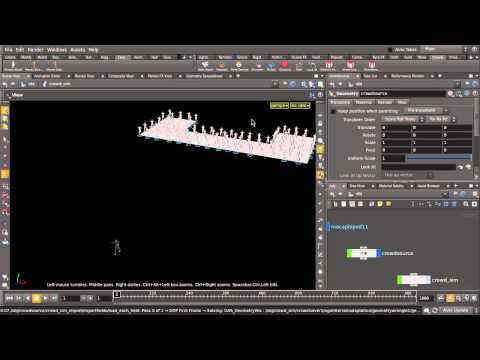 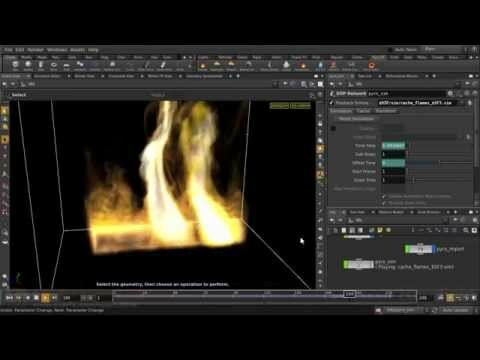 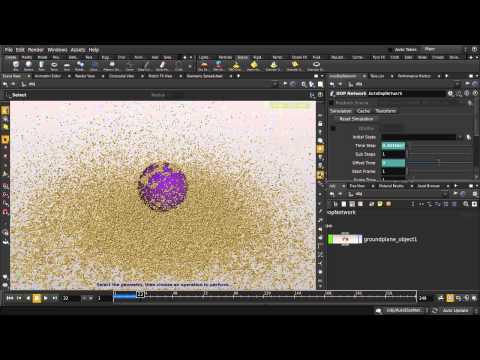 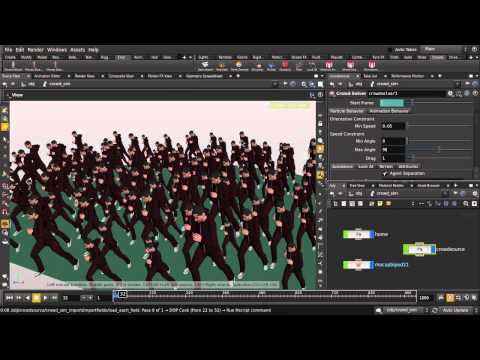 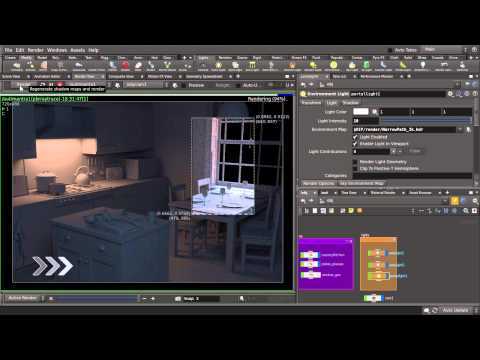 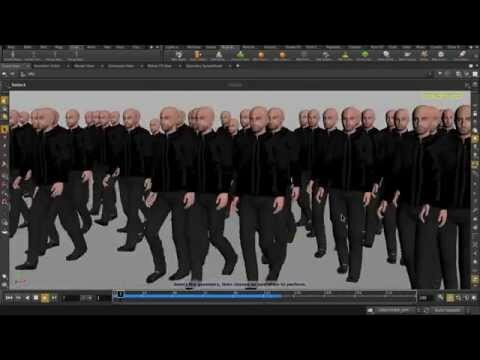 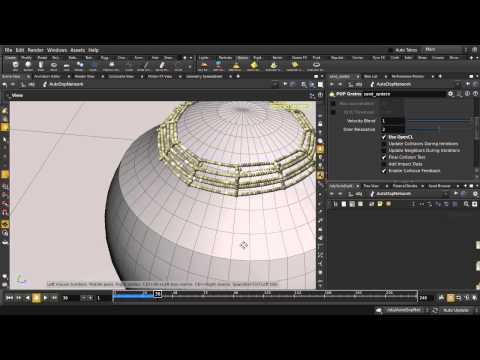 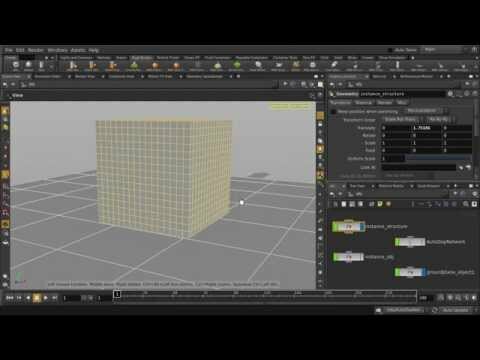 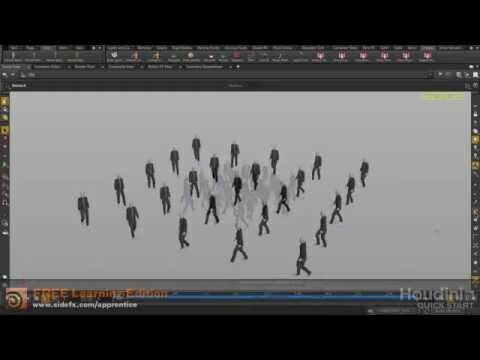 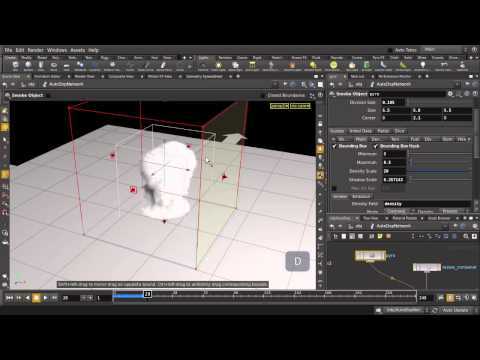 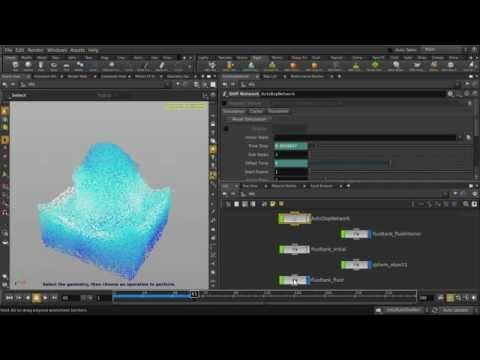 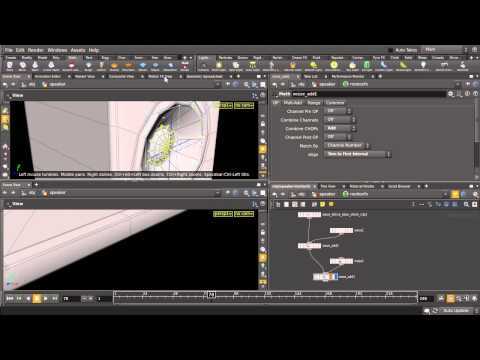 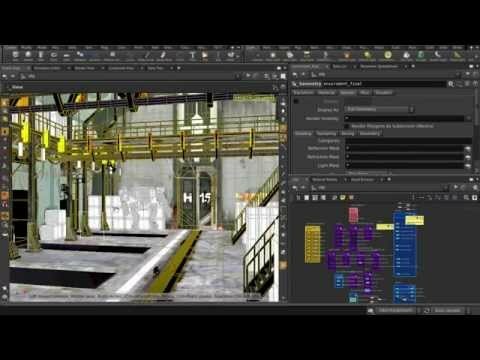 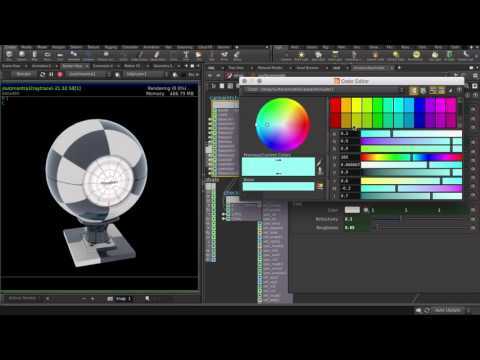 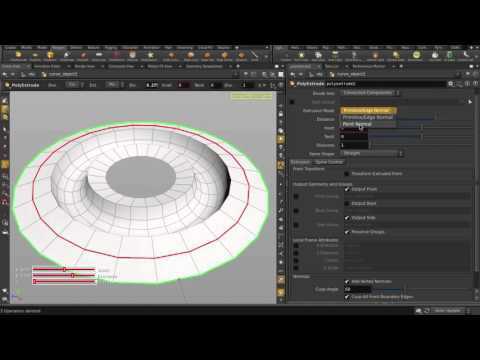 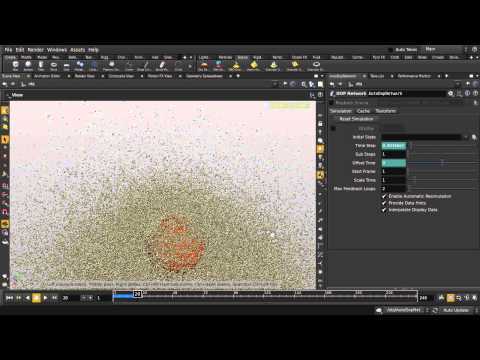 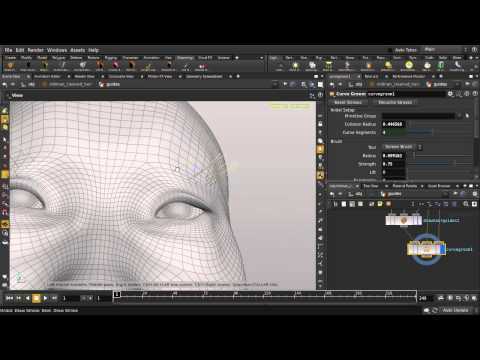 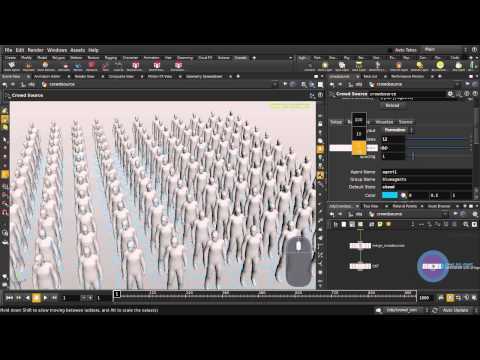 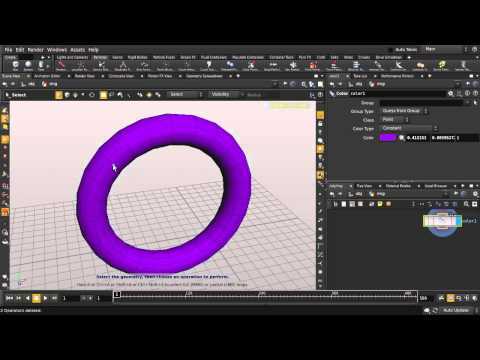 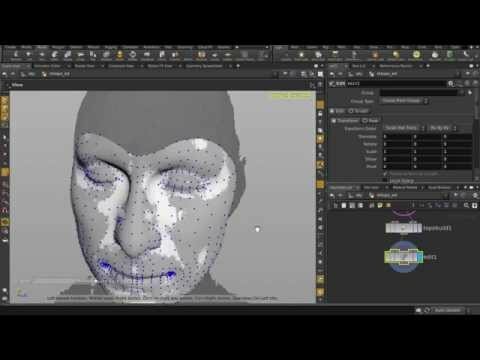 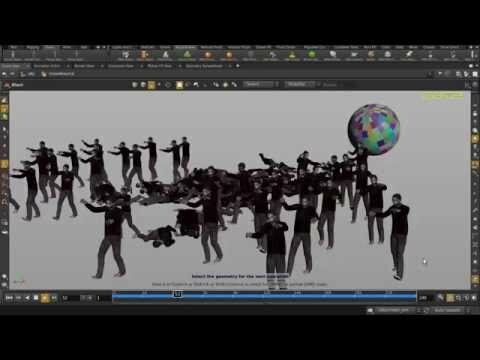 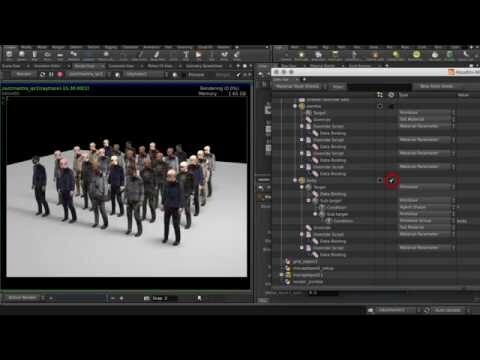 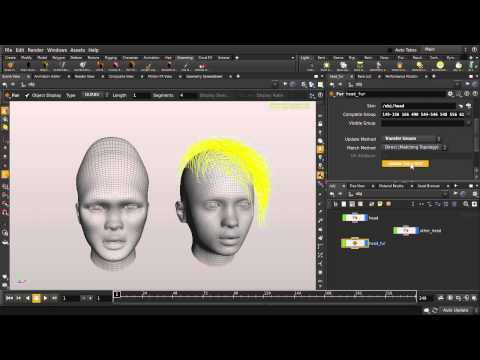 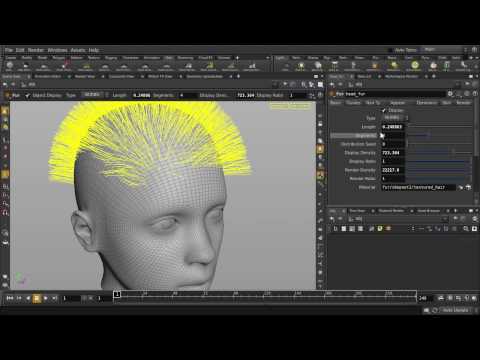 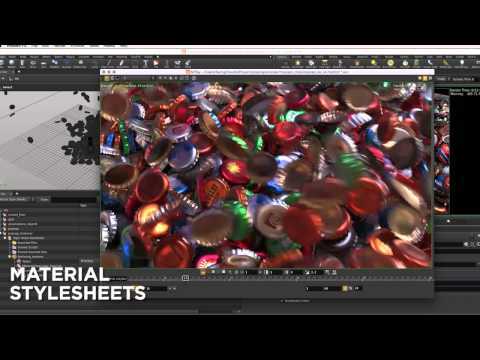 Project Files: http://bit.ly/1JwB7my This is a quick start tutorial for Houdini, a 3D animation and VFX software used for feature films, commercials and video games. 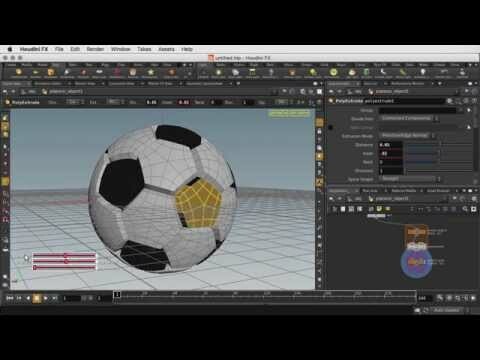 To learn more and to access a free learning edition, go to http://www.sidefx.com.